Jody is a friend of 1967beetle.com; as he’s been reading since the early days. 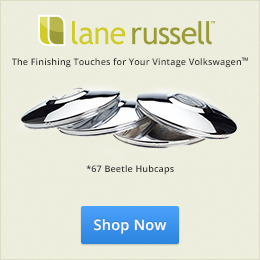 Again, it’s the community that makes 1967beetle.com what is is. Thanks again, Jay for shining your timing light on another one that makes a difference. Hello, fellow 1967 VW Beetle connoisseurs. My name is Jody Sauvageau (that’s sav-uh-joe). 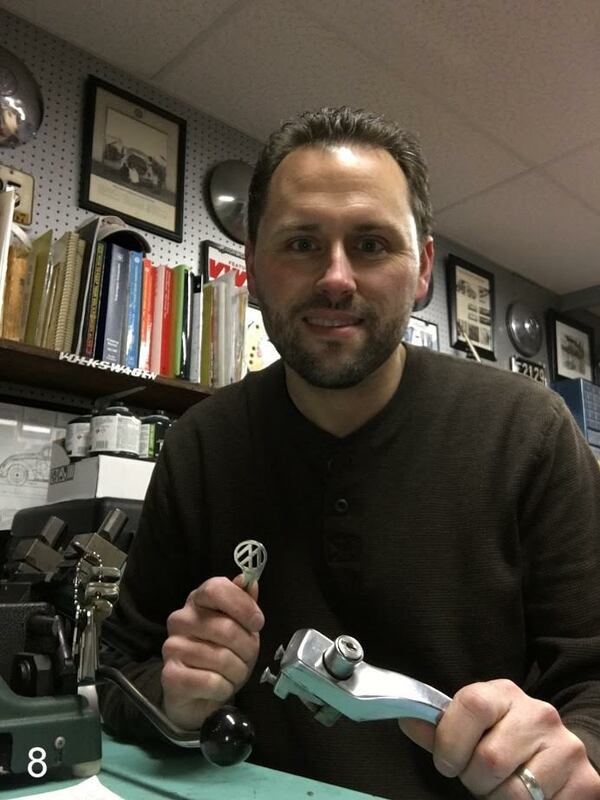 I’m 44 years old, live in Cumberland, Rhode Island, and have been addicted to Volkswagens since receiving my first Matchbox VW Bug “Dragon Wheels” at the age of 4. I still have that first Matchbox today. I always have owned at least one VW since my first car, a 1977 Rabbit, that I purchased at age 15½. I bought it 6 months before receiving my license so I could “fix her up” in time for that special day. Since then, I almost can’t count how many VWs I’ve owned and brought back to life in one way or another. One car that never has left me, nor ever will, is my 1967 Sunroof Beetle Deluxe Sedan that has been highlighted here on 1967beetle.com in the past. Finished in L633 VW Blue with Platinum interior, it’s been a labor of love for the last 16 years. I fully restored her myself, aside from paint, from top to bottom, trying to replicate factory standards as best as I could. I have won numerous awards and trophies and was featured in the July, 2014, Hot VW’s Vintage Special Magazine, a dream come true. Now it is retired from judging, but I still take it to a few shows a year. When I was in college, I worked at a hardware store. One of my duties was cutting Keys on a Key Machine. 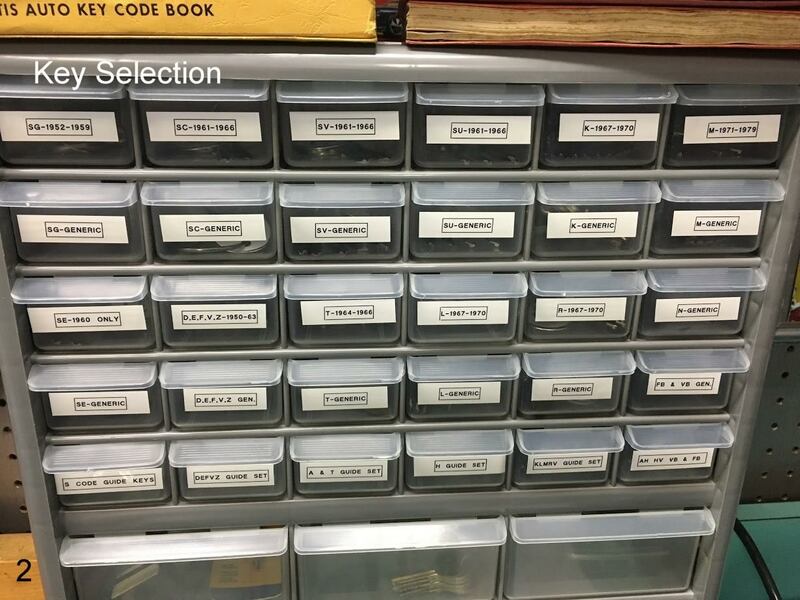 I remembered the basics from back then, so I started my research online, specific to VW Keys, to see what else I needed. 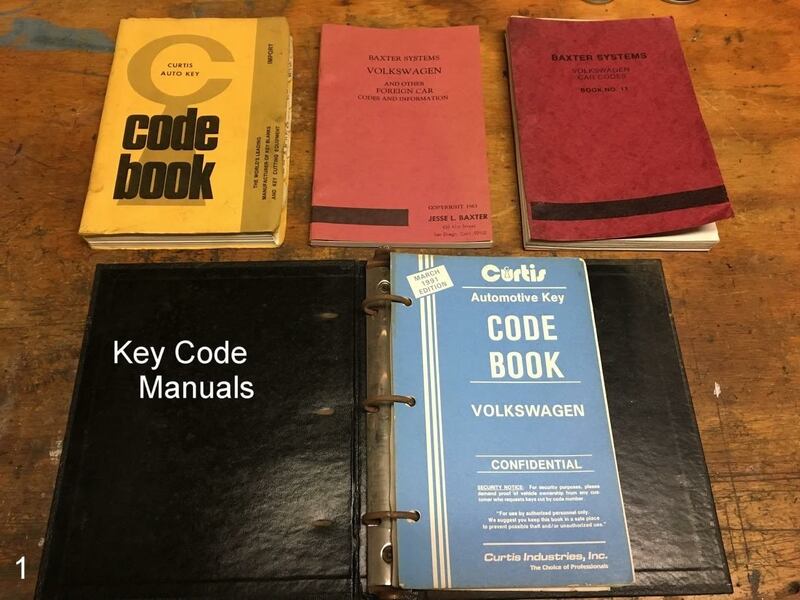 I discovered that I needed vintage VW Key Code Books, Space and Depth Guide Keys, a Key Duplicating Machine and how to distinguish the different VW Key Blank Profiles. 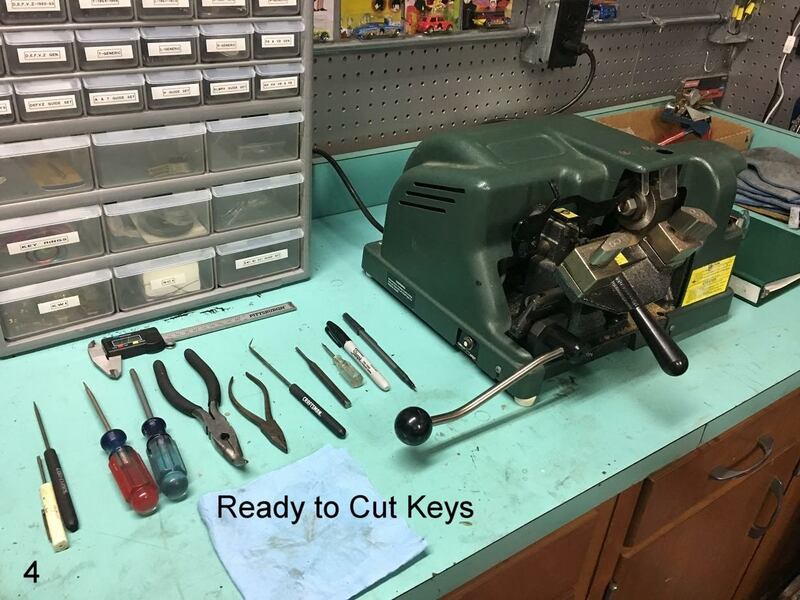 After months of studying, eBay auctions and swap meet finds, as well as purchasing numerous Key Blanks, I was on my way to duplicating, as well as making, Keys to Code for VWs. I will now discuss the Type of Key the 1967 VW Beetle uses, since it will be the most useful to this audience. The 1967 Beetle (US Spec), when new, came with One Key that would open both Doors and operate the Ignition. This new-for-1967 Key has a Profile name of “K”. 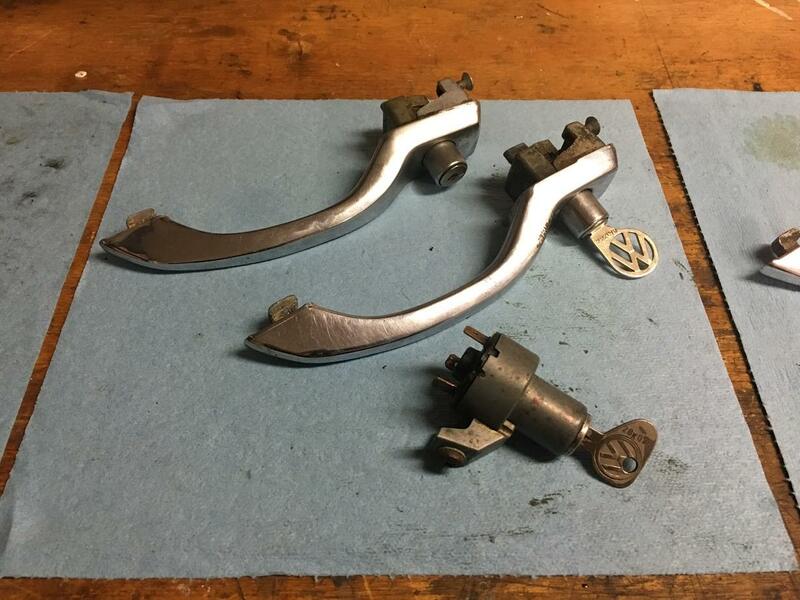 It has cuts on both edges, something new for the 1967 Beetle. Previous years have cuts only on one edge. 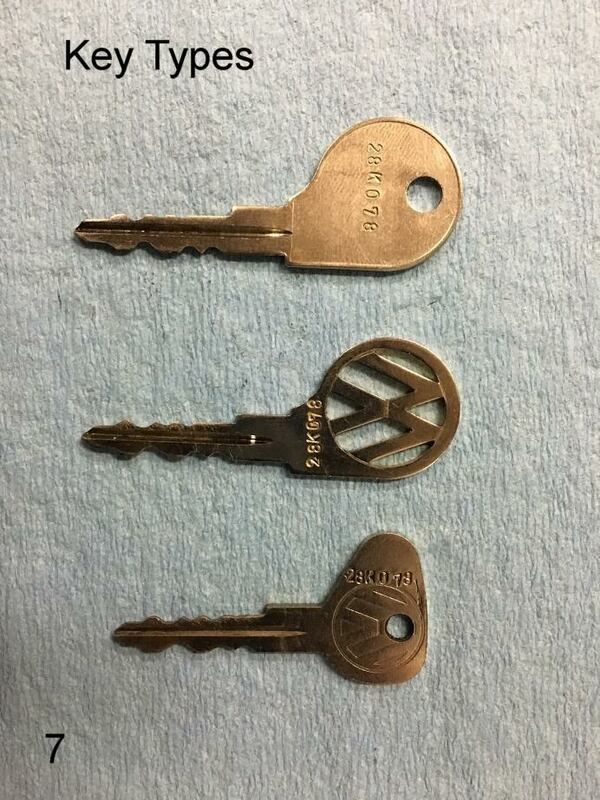 In this photo you’ll see an original 1967 Beetle Key. It is stamped “28K078”. This is the Key Code. The Ignition and each Door Handle also will bear the same stamps. The Code is defined into 2 parts, one for each edge of the Key, because both edges are not the same Cut. The Shoulder Edge of the Key is the 28 Code and the Other Edge of the Key is Code 078. The K tells us its Profile. VW used the K Profile Key for Beetles through 1970. 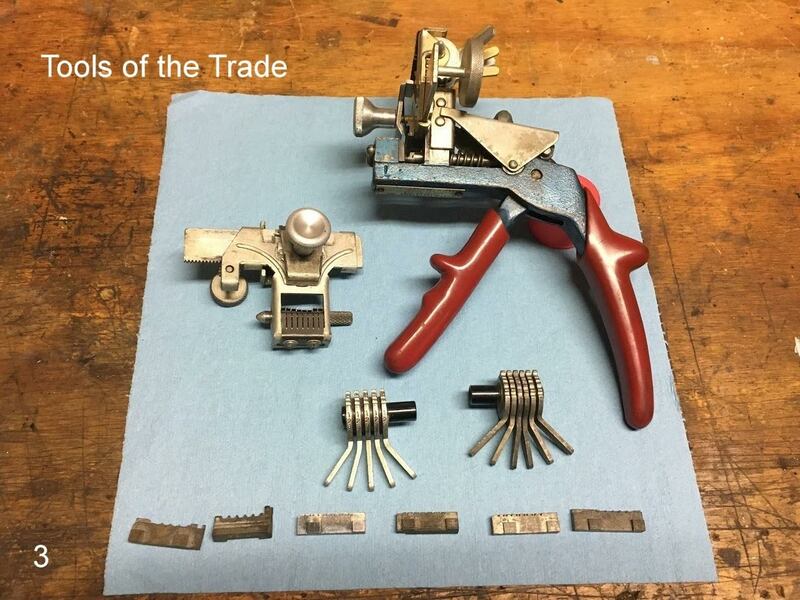 With that being said, I can cut most types of VW Keys from the 1950’s through the early 90’s. I have many Blanks, both the Generic type and also Original Styled Blanks with the VW Logo. 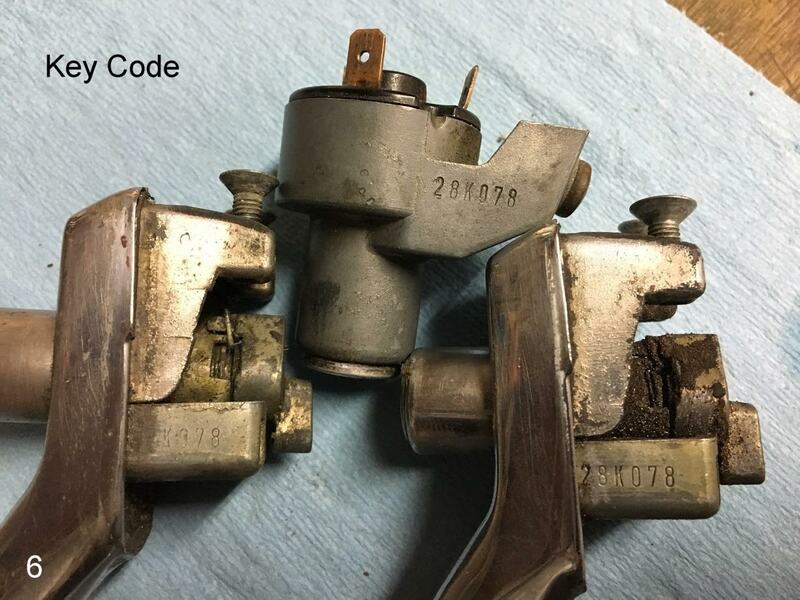 I also can stamp the Code on the Key as VW did, to make it look as close to the original as possible. When you need help with Keys, contact me through my Facebook. There you can see all of my latest posts, cars for sale, as well as pictures of recent car sales and all other things Volkswagen. Also, you can contact me at: 67typeone@gmail.com. Either way, we can discuss what type of Key you may want and its cost. I look forward to hearing from the many followers of 1967beetle.com. Thanks. Thank you, Jody, for taking the time to orient yourself to the needs of the 1967 Beetle Community. Services such as yours are increasingly scarce. Fantastic Jody… So here’s my problem. The ignition key works fine but won’t unlock the doors. So, either the door handles have been replaced, or vice versa. 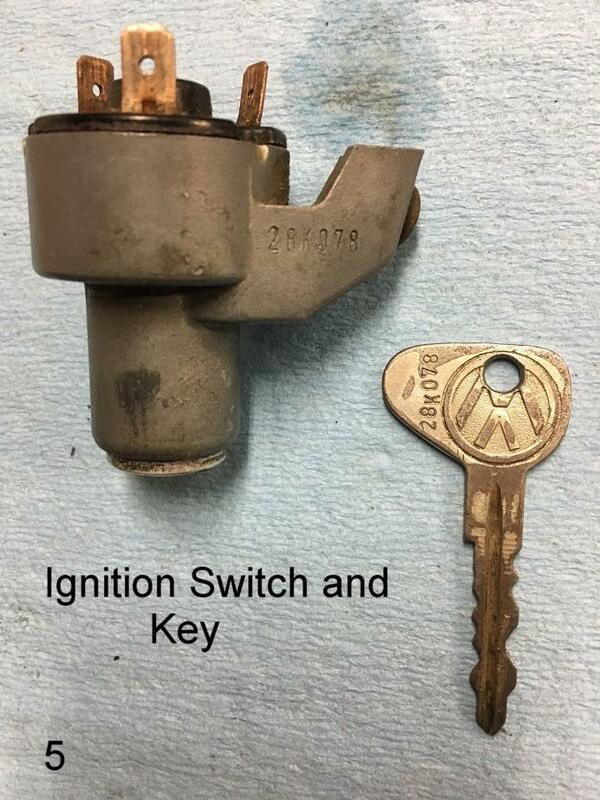 I’ll assume that having the code that’s stamped on both the ignition and the handles, presumably they’re different, will be enough to have a key cut that’ll fit everything. Am I on the right track? If so, I could make use of your service in the spring when I get my 67 beetle out of storage and ready for more spring\summer\fall adventures. Hi Glenn, yes it sounds like something had been changed at some point. Your two options are to either find a matching set(handles and ignition), or to re-key the ignition or handles to one another by manipulating the tumblers inside the lock. This will require removal of the ignition and both door handles. Hope this helps, and give me a holler when your ready. Thank you, Jody. This is great, as I’ve been thinking I should get a couple copies of my only key for my 67 Bug. I’ll get in touch with you in the Spring, when I take her out of hibernation. Jody is a great resource! I bought a Sapphire V radio from him a couple of years ago and I have been very satisfied with my purchase! I think I may think about tackling the one key fits both problem! Thanks Richard, hope to hear from you soon. find a Sapphire V radio. Maybe you could help me. Will be in touch with you via facebook. Sounds good Katy. I don’t have one as I type, but I do find them quite often. Hi Katy, if you’re still in the market foe a Sapphire V radio, I have one for sale. It’s very nice! Thanks Jay, I’m glad I was able to “unlock” some knowledge for you. Kudos to both Jay and Jody. It’s great to connect everyone around the world. I still think Jody’s ’67 is one of the best I’ve ever seen. I lost the only key i had for my ’67 beetle last week. I didn’t lose all my keys just the key to my car. Which I drive everyday, its my only car. I was very upset and in that moment I didn’t think there was anything I could do about it. I calmed down and remembered the internet!! I got online and found this article and Jody. Boy what a relief. Luckily I had taken a picture of my old key so I knew the code. I gave it to him and he had the keys cut the same day and mailed out the next day. I bought two so I have a spare now. They both work perfectly. They’re able to open both the doors and turn over the ignition easily. I would definitely recommend Jody to anyone looking for help with their keys! Thanks for the review Danielle!